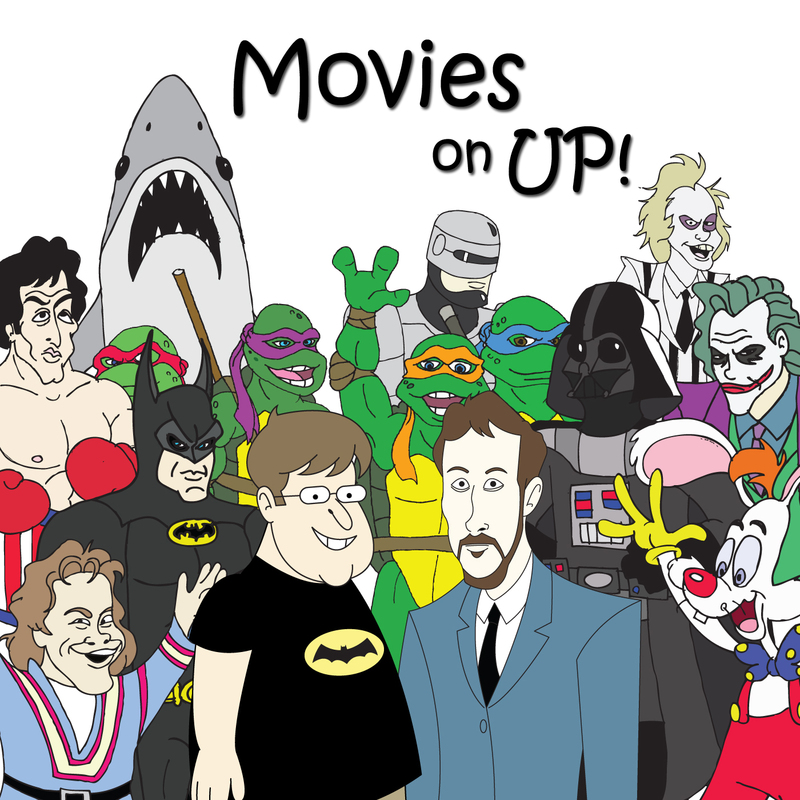 Sup Bro | Movies On UP! 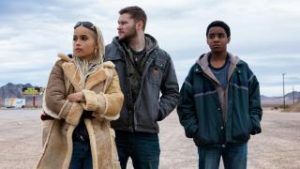 Jack Reynor and an alien gun hit theaters this weekend in Kin directed by the Baker Brothers. We’re feeling the brotherly love, so to celebrate, here are our five favorite movies featuring on-screen brothers.